After spending the holidays with a bit of my grandmother's delicious, homemade, legit Chinese food, I got to thinking that I should be a better (half) Chinese wife. 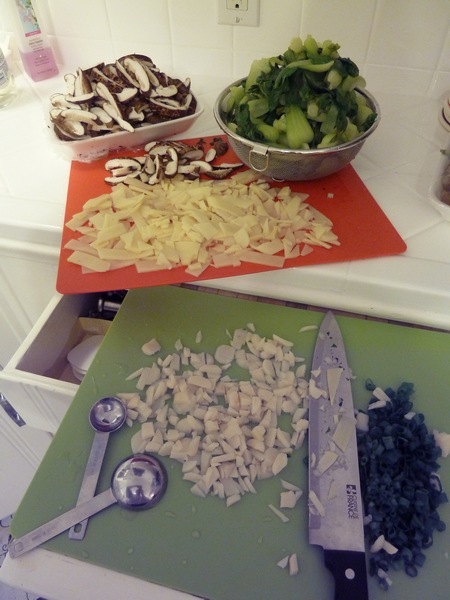 In college I cooked a lot more, and garlic and ginger and black bean sauce were a staple in practically every meal. Sak and his delicate Japanese tongue, however, was wary of the strong flavors of a lot of Chinese cooking, especially after he once ate a whole spoonful of black bean sauce to "try it", since he hadn't had any before. That was amusing. So I don't cook with Chinese flavors as often anymore. (I also don't cook as much in general anymore, sadly, ha!) But with Sak at work late one day, I found myself at Ranch 99, picking up supplies for wonton soup. I used this recipe from Allrecipes for the filling, and it's definitely a keeper. 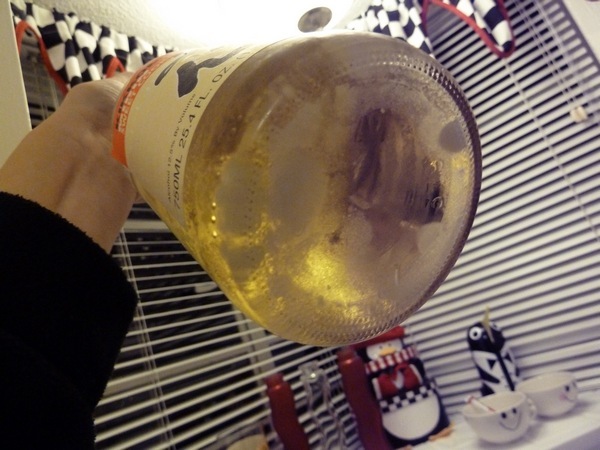 And instead of rice wine, I used apple juice, because my (really old) bottle of rice wine was..molding, or something. 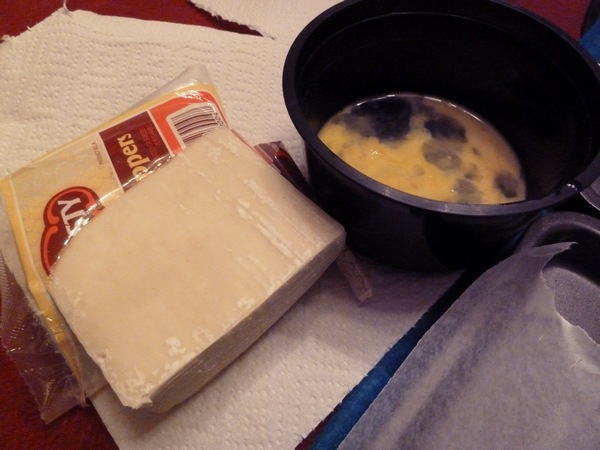 This makes a ton of soup and wonton, which is good for freezer storage. I'd say at least ten big bowls worth. 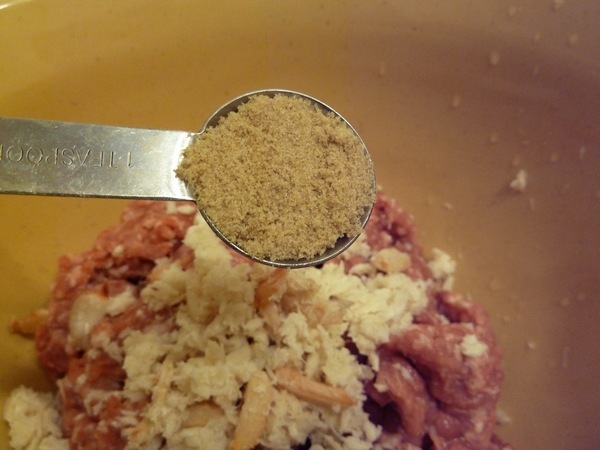 First I mixed all the filling ingredients together, though putting brown sugar in meat was weird! Definitely have never done that before. The fresh ginger is what really "makes" the wonton taste, in my opinion. 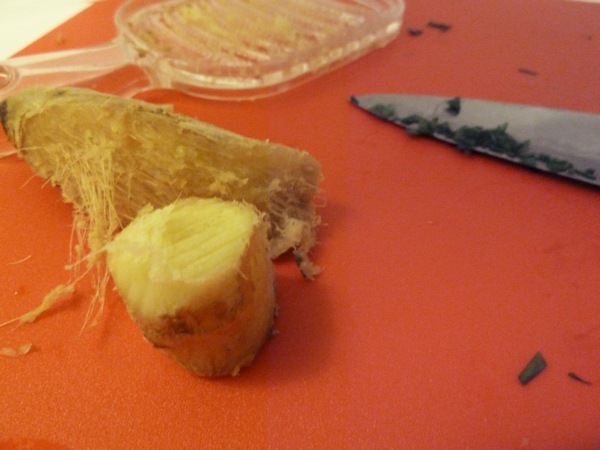 Grate it if possible, because getting a "ginger surprise" (a.k.a. a big chunk) in a wonton is not so fun. 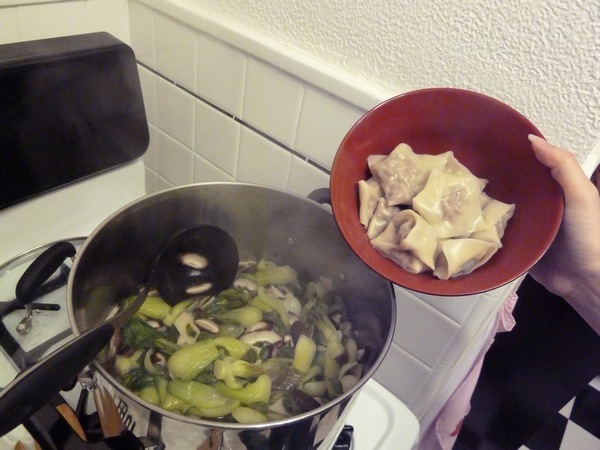 With ingredients mixed well, set up your folding station and fold those wonton! 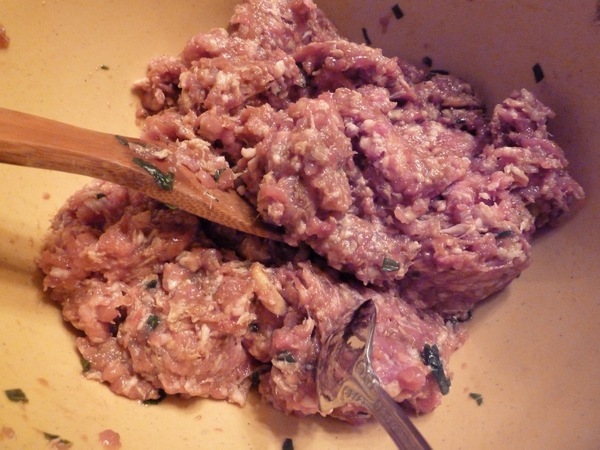 (I used the same method we used for the ravioli.) For one person to fold two packets worth, it took a while, so fold in front of the TV or something would be my advice. 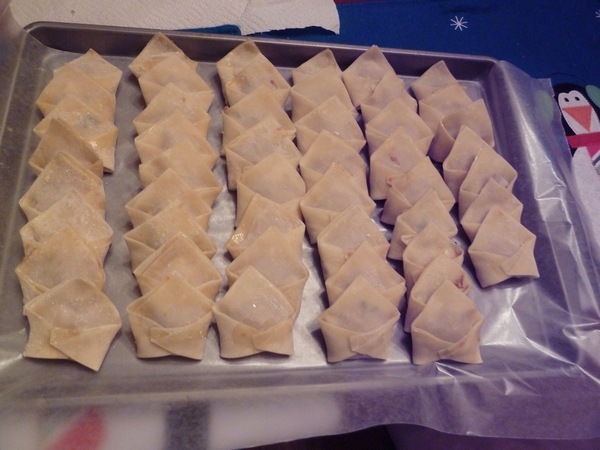 I made two trays worth of wontons, one of which we froze for later. Next, it was time to make the soup! 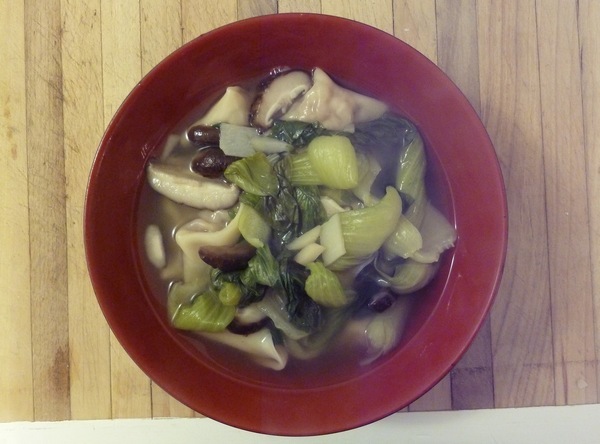 In a big stock pot we put chicken bouillon and everything else, until the bok choy and mushrooms were soft enough to eat. Boil the wonton in a separate pot of water (so they don't get soggy), for about five minutes or until they start floating. Then put your wonton in a bowl, and cover with soup! Delicious! This was also a Sak-approved dish, as there are no fermented black beans to be found. He gave it the thumbs up, and said I should make some for my grandmother! I wonder if it would stand up to her scrutiny? I think it would! This looks like a delicious soup, filled with a lot of hearty, healthy staples! Delicious. Yummy! I could use some right now, since I feel a distinct tickle in my throat :( Trying to ignore it, but some soup for lunch is a must! Haha "ginger surprise." Me no likey ginger suprisey! sounds delicious, and healthy too! This looks so good! The filling and folding of wontons seems to take forever! 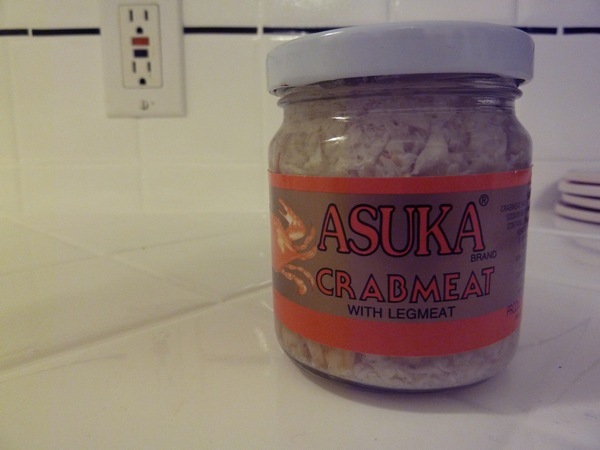 Yummmm. 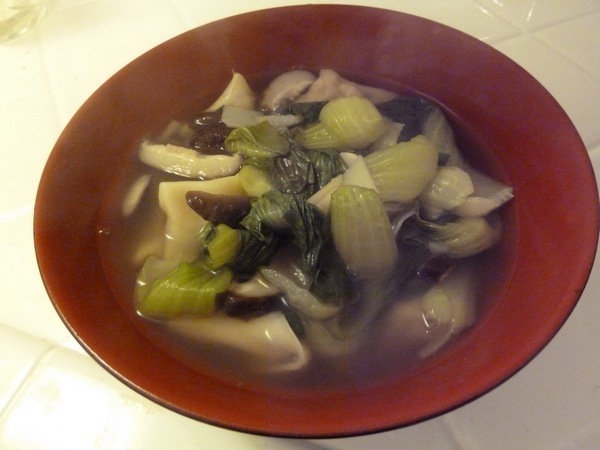 I love won ton soup!! Thanks for the recipe! Yum - I love homemade wontons!